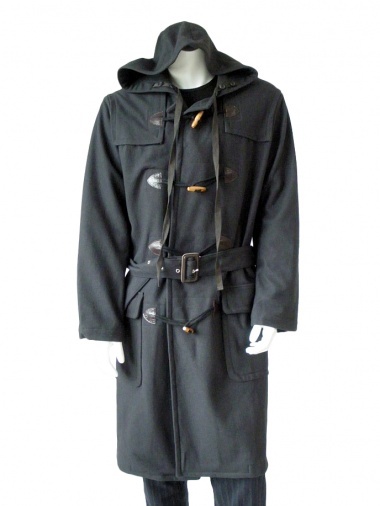 Duffel Coat 80% Merinos Wool 20% Nylon by Nicolas & Mark - Clothing Men Overcoats On Sale. Duffel coat with hood in wool. Fastener with tree frogs and triangles in real leather.